Here is another spooky October post. I decided to sink my claws into a werewolf illustration. 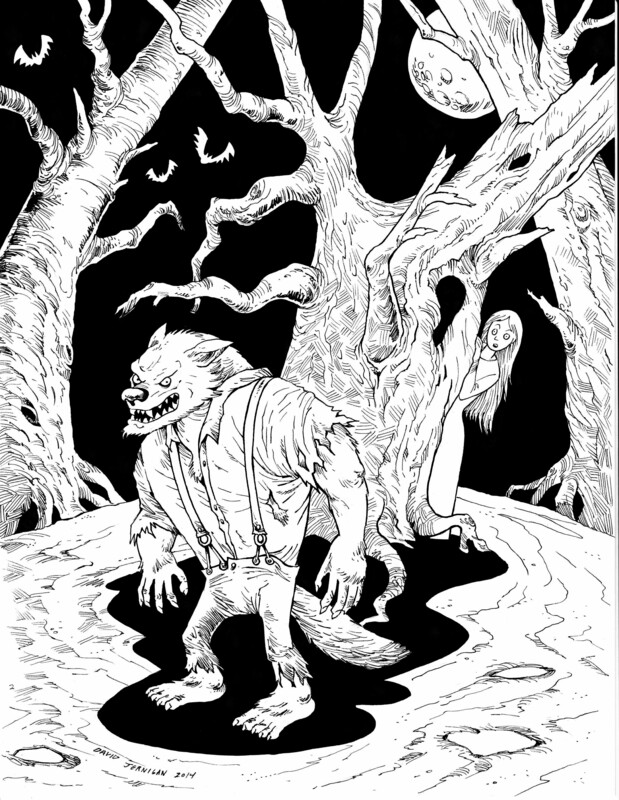 I used pen and ink to create my lycanthrope drawing. Here is a very spooky October post. 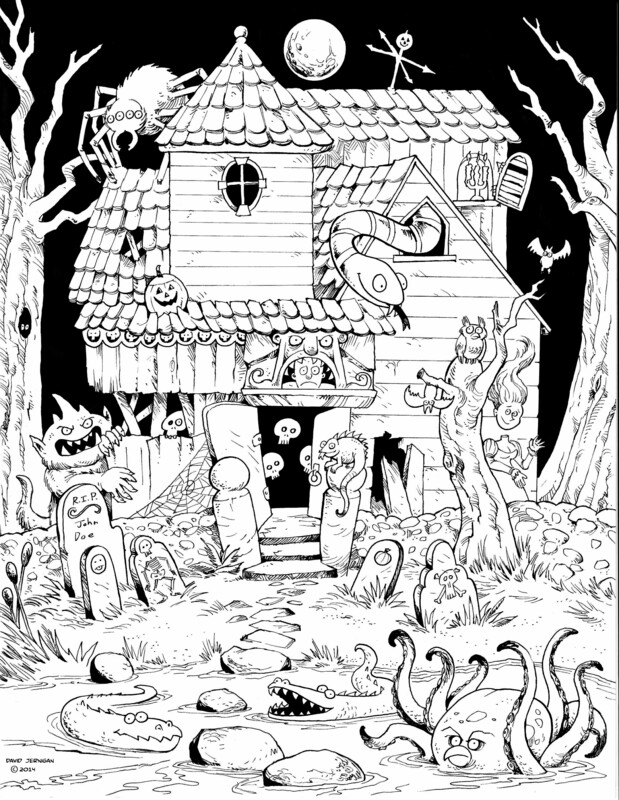 I have yet to create an illustration of a spooky house for one of my October illustrations, so I thought I would make one. It looks like a very well decorated but potentially life threatening house to visit for trick or treating. Here is a very non spooky October post. 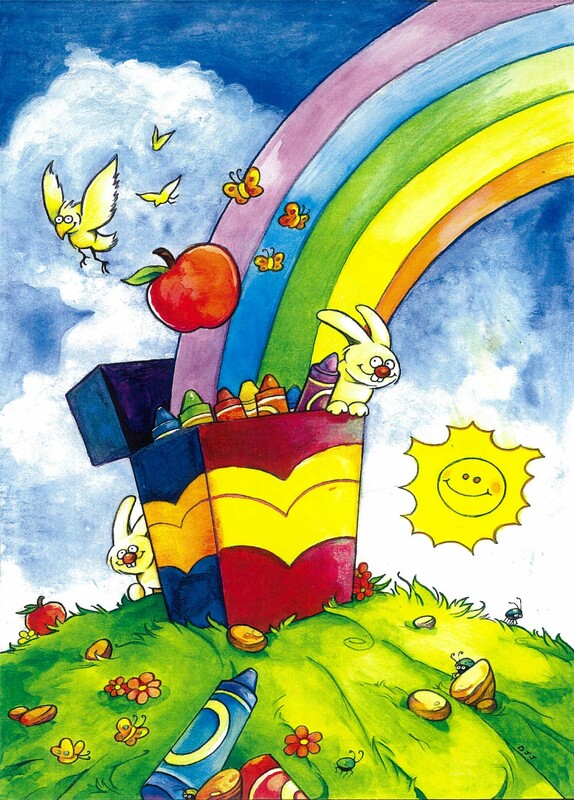 This is an old illustration I created for the cover of a children’s textbook. I believe it was for Creative Learning Press. I will create an illustration steeped in the supernatural for my next October post.